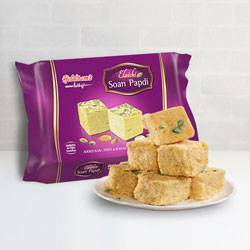 Chennai is a place with people from all the parts of India. 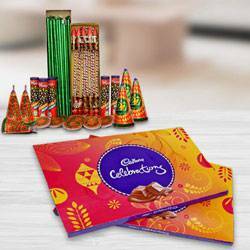 Diwali is celebrated in so many different ways in Chennai, Tamil Nadu but the joy, enthusiasm, splendor and goodness remains the same. 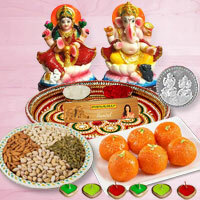 People start their celebration in the dawn with oil bath and Lakshmi Puja. 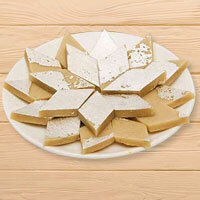 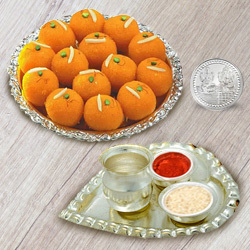 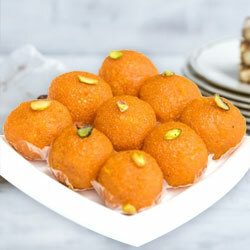 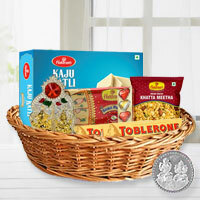 The celebration also involves sharing of Sweets and Gift Hampers with friends and relatives. 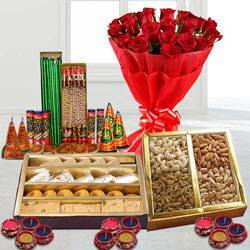 We provide Free Home Delivery service of Diwali Gifts to various locations of Chennai such as Besant Nagar, IIT Madras, Kodambakkam, Raj Bhawan, Shenoy Nagar, MGR Nagar, Navalur, T. Nagar, Ambattur etc. 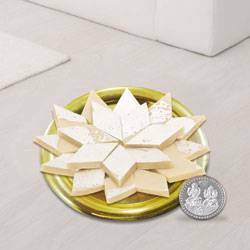 For the occasion of Diwali, it has been an age old tradition to accessorize home with Diyas and Candles and exchange Gifts with your relatives and friends. 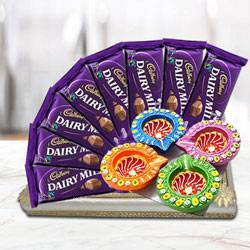 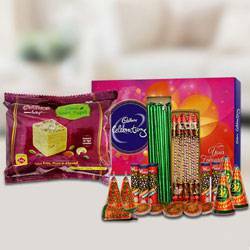 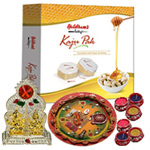 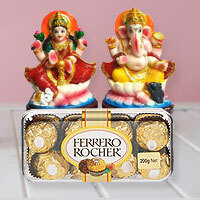 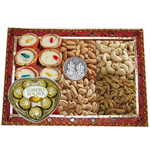 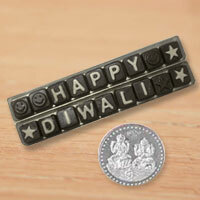 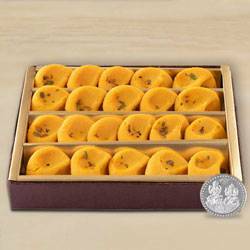 From our website, shop variety of Diwali Gifts Online for your dear ones in Chennai. 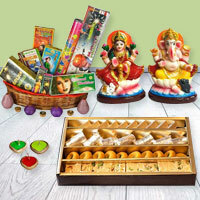 Our range of Diwali Gifts comes in exquisite designer and unique collection. 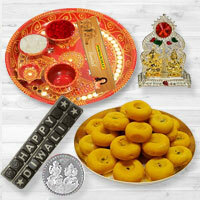 Send Diwali Gifts Online in Chennai and ensure your family feels loved and surprised on this Diwali. 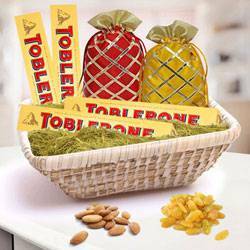 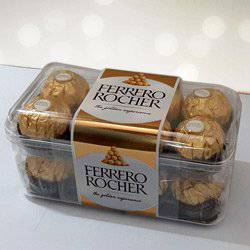 You will not have to worry about the delays in delivery, as we offer Same Day Delivery of Online Gifts at affordable price. 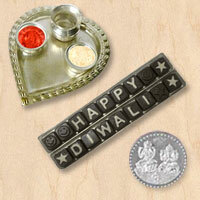 Making payments for Diwali Online Orders is also easier and safer than ever through our E-Shop. 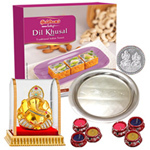 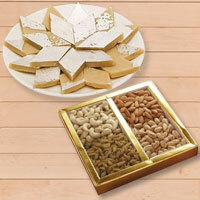 Diwali Gifts let your near and dear ones know how you care for them and honour their feelings with appropriate Gifts. 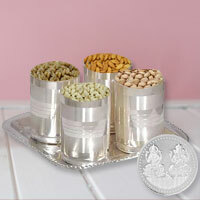 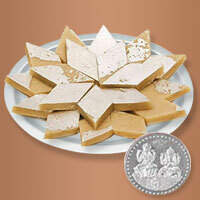 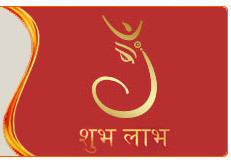 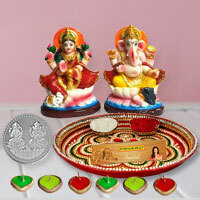 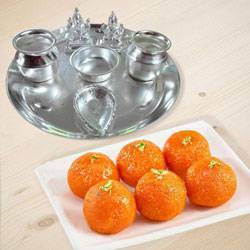 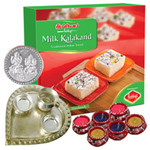 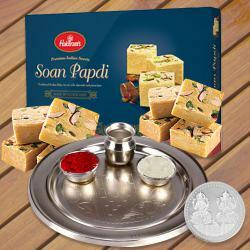 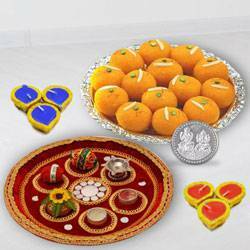 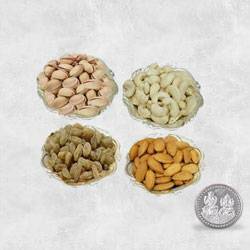 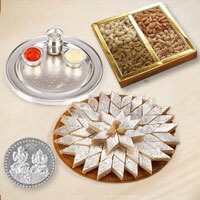 We have an array of Pooja Thalis, Dry Fruits, Silver Gifts, Kids Gifts, Leather Items, Kitchenwares etc. 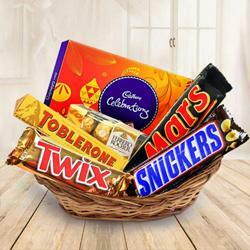 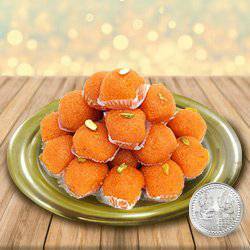 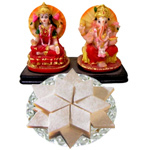 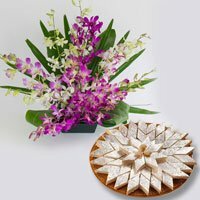 You can also send Diwali Combo Gift of Cake and Flowers with Sweets to your relatives in Chennai on this Diwali.